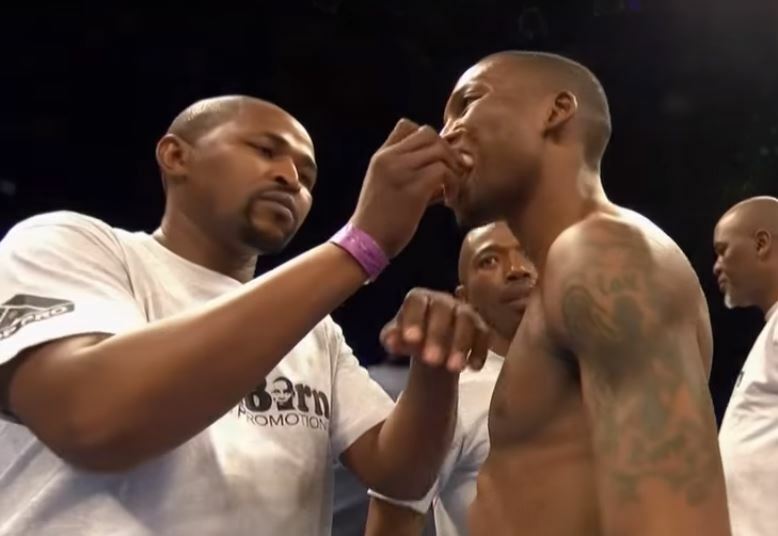 Since re-inventing himself following a trio of defeats in world title eliminators and a world title fight, Zolani Tete has gone from strength to strength, and is now on the cusp of being an elite pound-for-pound fighter. Longing to meet the very best, Tete finally gets his opportunity in the second season of the World Boxing Super Series. Lined up in the Bantamweight division, there is no fewer than four world champions, three of which still have their unbeaten records intact. Tete 27-3(21KO’s) comes into the most hyped of the three tournaments with the WBO Bantamweight strap, and will be looking to follow on from Naoya Inoue’s unbelievable first round hammering of Juan Carlos Payano last Sunday to kick the new season off in style. Since first becoming world champion down at Super Flyweight, Tete has had a combination of spectacular knockouts and landslide points victories, laying down his versatility to beat any given opponent in two very different manners. His last five contests have been hosted in England and Northern Ireland, but now the South African must travel to Russia, where he meets former amateur sensation Mikhail Aloyan. The 30-year old challenger has little experience in the pro ranks, but his unpaid pedigree is something to behold. He is a 2010 Gold medallist at the European Championships, two-time Gold medallist as the World Championships (2011 & 2013) and Bronze medallist at both the 2009 World Championships and 2012 Olympic Games. But he turned professional under a darkened cloud when he tested positive for tuaminoheptane after claiming Silver at the 2016 Olympic Games – he was subsequently disqualified. Four fights in and Aloyan 4-0(0KO’s) has a perfect record, but his last two contests have been split decision wins, and while against unbeaten opposition, neither Hermogenes Castillo nor Alexander Espinoza are anywhere near the level of Tete. Tete is well schooled and throws a large number of punches. But sometimes he can be found one-paced if his opponent is not on the offensive. When acting as a counterpuncher, Tete is at his most effective, timing his opponents with a power right cross, left hook or uppercut from either fist. The Armenian born Aloyan is quick on his feet and throws a variety of punches. His lateral movement makes him hard to hit, as does his 5’4” frame. But he tends to box with his hands low, often throwing from the hip, and while his head is never a stationary target, it will not take long for Tete to find it with his fast hands and long reach. Aloyan is likely to have a lot more ambition than Omar Narvaez (W UD 12) did last time out for Tete, and that is a relief for the spectators. It will also result in a finish prior to the final bell, as Aloyan becomes too ragged in the later rounds. Tete will feel in control from the off, with his smooth boxing breaking Aloyan’s rhythm. Aloyan will make Tete work for every success he has, but as the fight passes halfway, those successes will become far too regular. A little bust up and far out of his depth, Aloyan will be saved by the referee with his back against the ropes in the 10th.